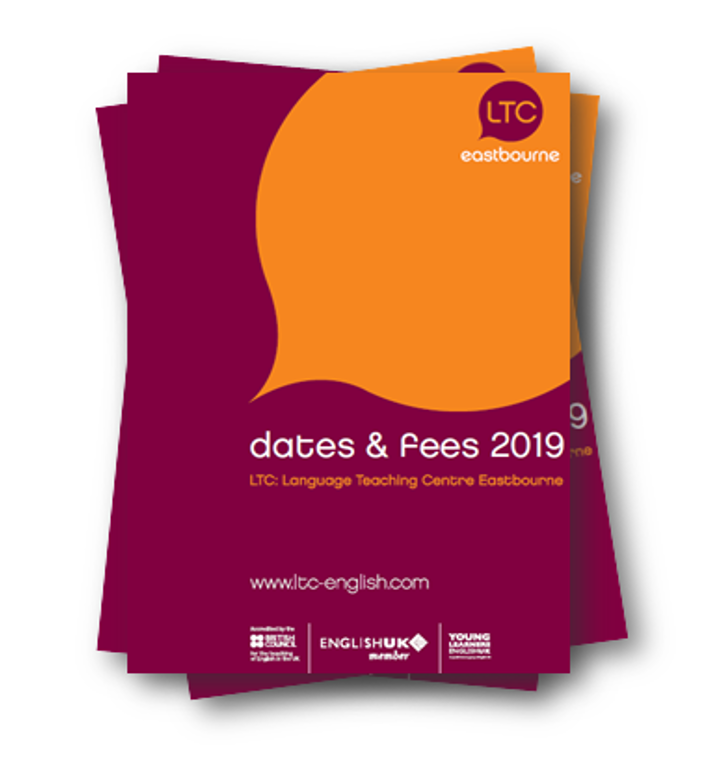 LTC Eastbourne is situated in a historic house which was home to one of England’s most important aristocratic families, the Dukes of Devonshire, between 1782 and 1950. There has been a house here for at least seven hundred years. The oldest parts of the house were built in the years after 1544, when it was known as Bourne Place. One hundred years later, the house passed to the Wilson family, who used it as a farmhouse. Between 1642 and 1648, there was a civil war between King Charles I and Parliament. The Wilsons were one of very few families in this part of England who supported the King, and the local Parliamentary leaders sent soldiers to search the house. “Please don’t wake my husband up,” Mrs Wilson told the soldiers. “He’s very sick and needs to sleep.” She gave the soldiers a meal of wheatear pie (wheatears are a kind of bird), while upstairs her husband was frantically burning all his letters. When he had finished, he came downstairs, and the soldiers searched the house but found nothing. 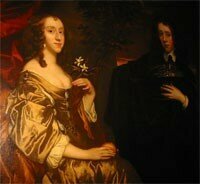 Many years later, King Charles II invited the Wilsons to London, where Mrs Wilson cooked him wheatear pie for lunch. Another story concerns a young man called Thomas Wilson, who was very fond of gambling. Eventually he lost so much money that he was unable to pay his debts, so his creditors kidnapped him, took him to Jamaica and sold him into slavery. It is said that Thomas’ master died while he was in Jamaica, and his mistress offered to set him free if he married her. Thomas said no – he would rather be a slave! After seven years, his father managed to bring him back to England. In 1724, the Wilsons sold the house for £4,000 to Spencer Compton, a leading politician. Compton asked one of the best architects in the country, Colen Campbell, to remodel the house in the fashionable Palladian style. Campbell never visited the house, and his assistant, John Lane, was not familiar with Palladian. So he decided to add some Baroque elements to the design of the house. Early in the Nineteenth Century, the outside of the house and the windows were remodelled in the Regency style, and so the house has a unique blend of three different styles. Spencer Compton became Prime Minister in 1742 and, expecting the King to visit Compton Place (as the house was now known), he had had a beautiful bedroom with a picture of Venus and Adonis on the ceiling built for him. Unfortunately Spencer Compton died soon afterwards – quite possibly the stress of being Prime Minister killed him – and the King never came to stay in the bedroom. But other members of the Royal Family have stayed here. King George III was a frequent visitor in the summer of 1780. King George V lived here for six weeks in 1935, and the current Queen of England, HM Queen Elizabeth II visited the house as a child in 1936 and spent two weeks here with her sister Princess Margaret in 1946. 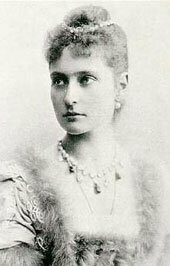 In 1892, the house was visited by an 18 year-old German princess, Alexandra of Hesse, who scratched her name on the window using her diamond ring (you can still see her name on the window today). Two years later, Alexandra went to Russia, where she married Tsar Nicholas II. Alexandra scratched her name on several windows in St Petersburg and Moscow too, but her life ended in tragedy. In 1917, the Tsar was overthrown by a revolution and the Imperial family was imprisoned until December 1918, when Nicholas, Alexandra and all their children were shot by the Bolsheviks. In 1782, Lady Elizabeth Compton married into one of the wealthiest families in England: the Cavendish family – the Dukes of Devonshire. The Cavendish’s mostly used the house as a summer home or as a home for their children. In the 1830s and 1840s, the seventh Duke of Devonshire developed Eastbourne as a holiday resort “built by gentlemen for gentlemen”, one of the best planned resort towns on the south coast. It is thanks to the Duke and his insistence that there should be no shops by the beach that Eastbourne has such an elegant seafront. 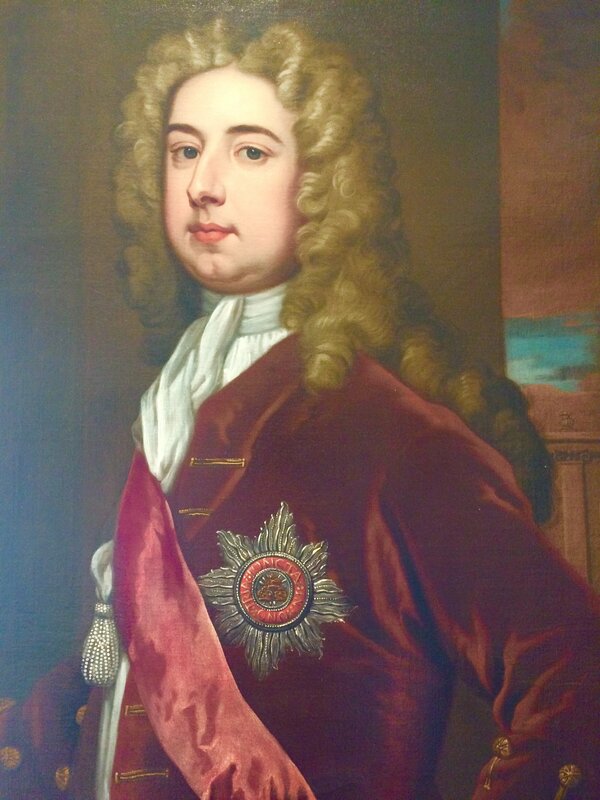 In 1950, the tenth Duke of Devonshire died of a heart attack while he was visiting his son’s family at Compton Place. When his son became the eleventh Duke, he moved out of the house, which was then closed down. In 1954, the Duke rented the house to a school called Language Tuition Centre, who were based in Oxford Street in London. 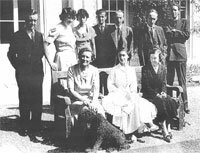 They opened the “LTC Ladies’ College of English”, a residential language school / finishing school for ladies in Compton Park (the new name for Compton Place). This school was very successful for many years. But over time, fewer and fewer young girls dreamed of becoming a “lady” rather than a doctor, a lawyer or an architect, and the demand for LTC’s courses declined. 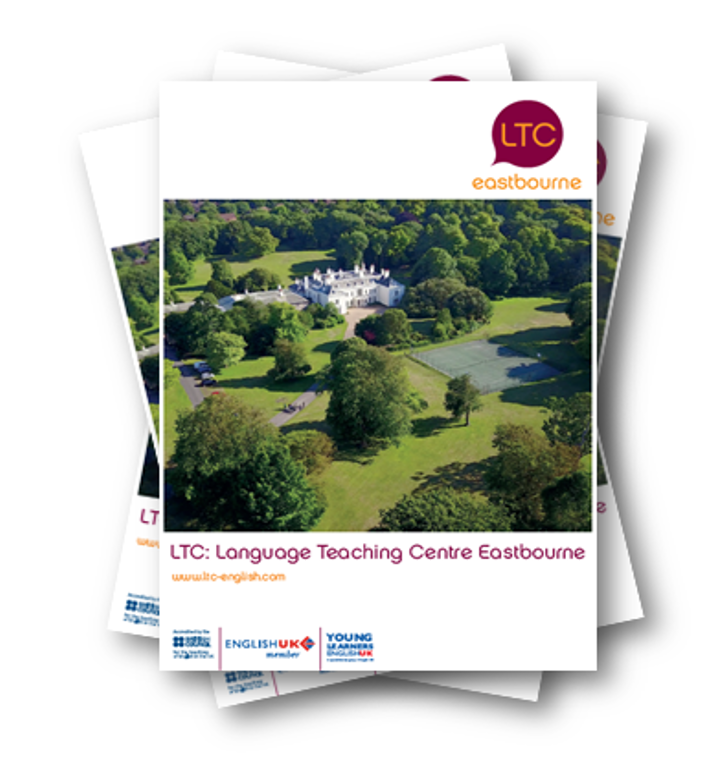 In 1983, LTC admitted its first male students and became a more conventional language school. LTC for Ladies In 1954 the house was converted to a language school - for ladies only!